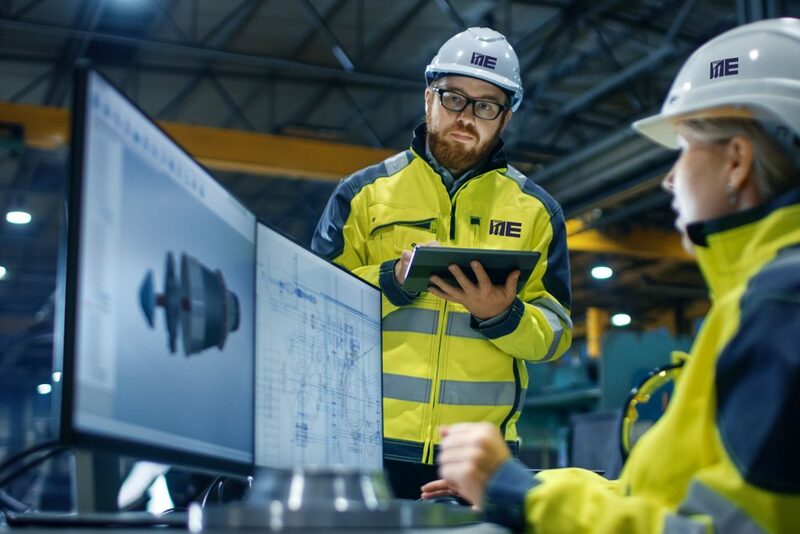 During 70 years of international engineering practice, we have developed the expertise and gained valuable experience, that has enabled us to successfully complete even the most demanding projects, while always staying true to our integrity and uncompromising work ethic. Over the decades, our experts have worked on the most challenging tasks in the power and water sectors, while also valuing projects of lower complexity or modest investment value. Since the early days in the Energoprojekt Group, Energoprojekt ENTEL has been gradually building its portfolio, expanding fields of interests and conquering new markets. Today, we can proudly say that the company has grown to become a global force in engineering consulting in the field of energy and water generation, transmission and distribution. 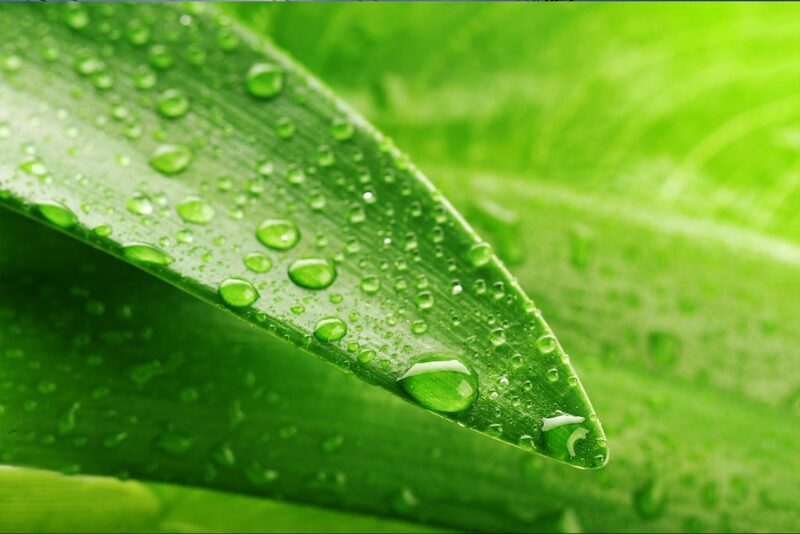 Our mission is to constantly turn groundbreaking achievements into high quality, cost effective and environmentally friendly solutions and services. 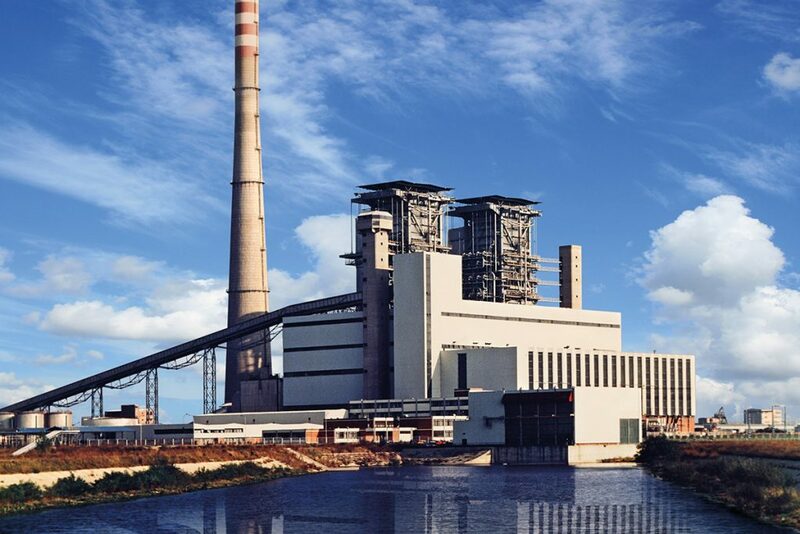 Expertise in the field of energy include power generation, transmission and distribution, both in conventional fossil-fired plants, as well as in power units based on utilization of renewable energy, primarily wind, solar and waste. 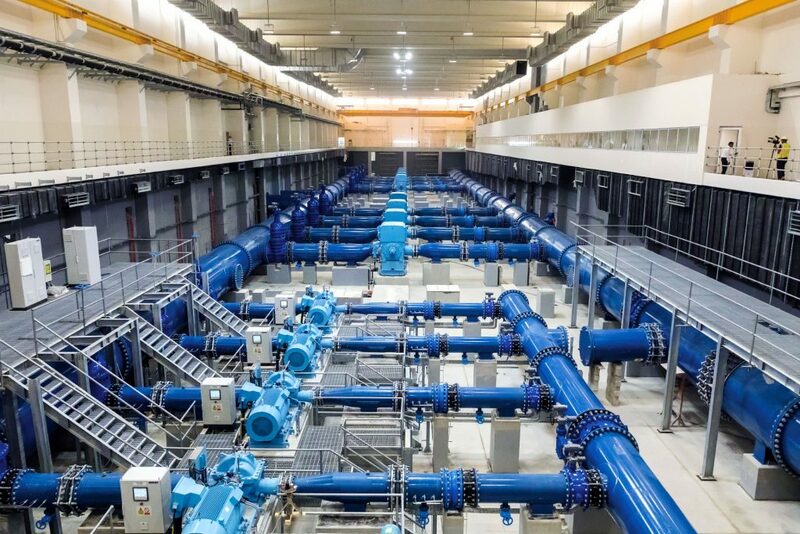 Experience in water generation, transmission and distribution has been gained in numerous projects in the Middle East, a region where saline water desalination has been the technology of crucial importance due to the water scarcity and lack of potable water sources. Contributing to the global challenge of sustainability and reduced impact of energy related operations, all our projects are carried out with the utmost respect for natural environment and human population. We help our clients meet the regulatory obligations and obtain permits necessary for undisturbed operation.